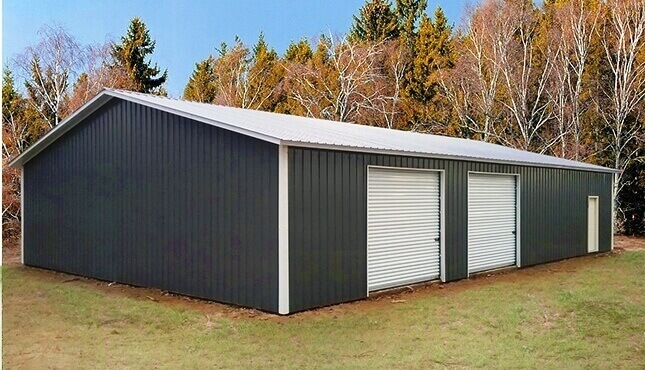 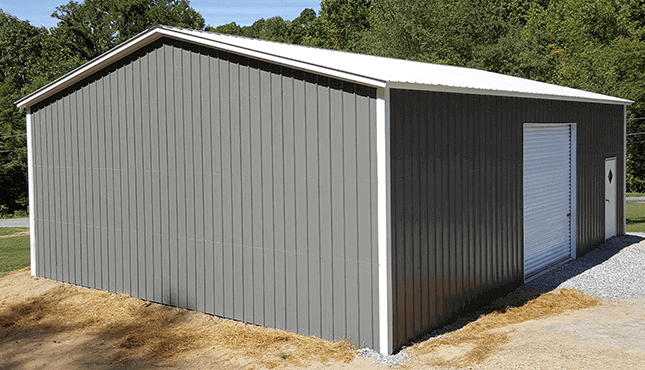 What’s the Best Size for Your Custom Metal Building? 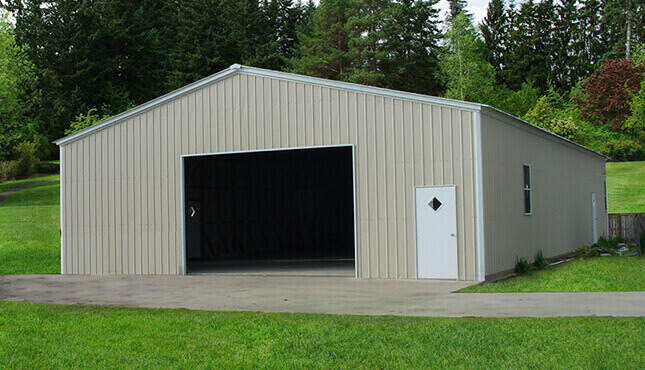 Some of our customers know exactly what building dimensions they need when they contact us to design a custom metal structure. 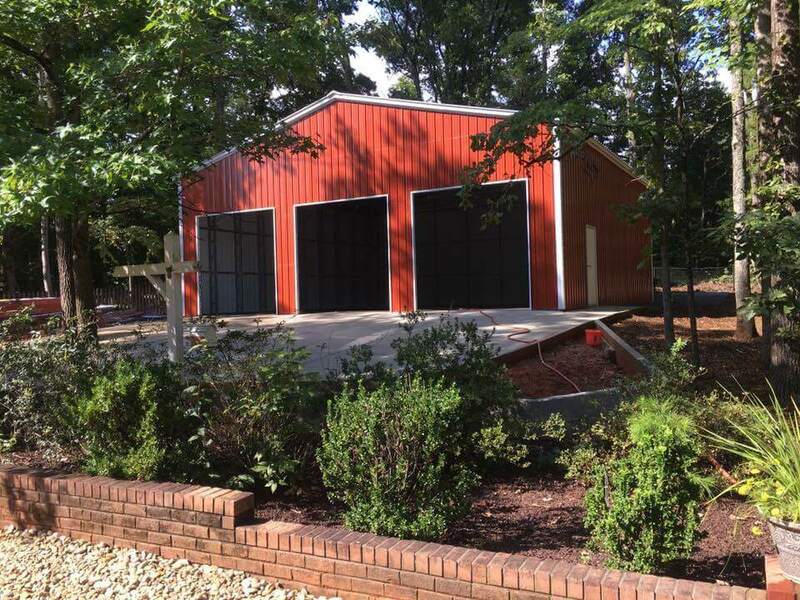 If you know exactly what you want, we can certainly work with that! 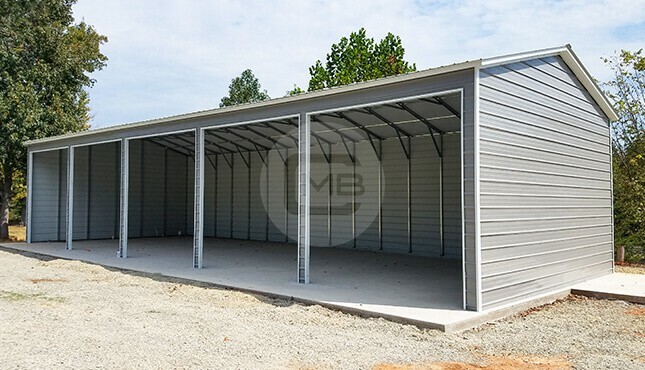 Many times, however, our customers may know which vehicles, equipment, or items they want to protect, or they may have an idea of how they want to use their building, but they are unsure about what size dimensions would be best for their particular needs. 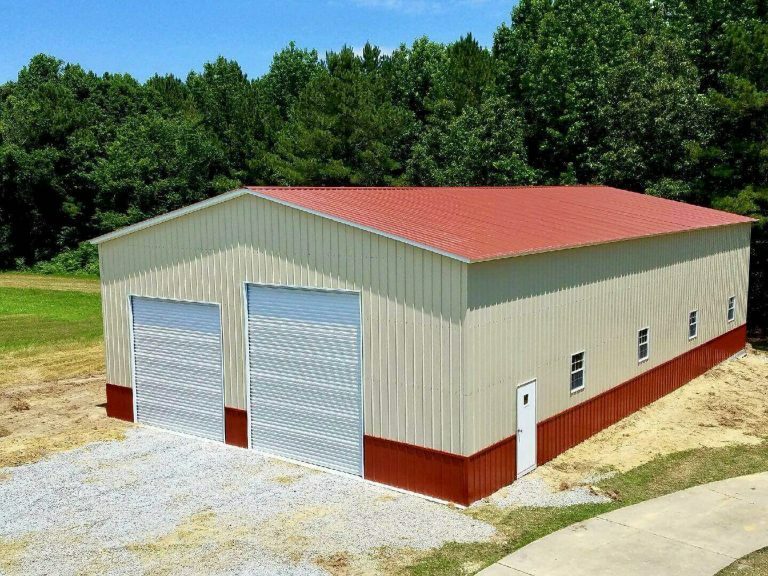 If you fall into that category, just reach out to us here at Metal Barn Central, we’ll be glad to help! 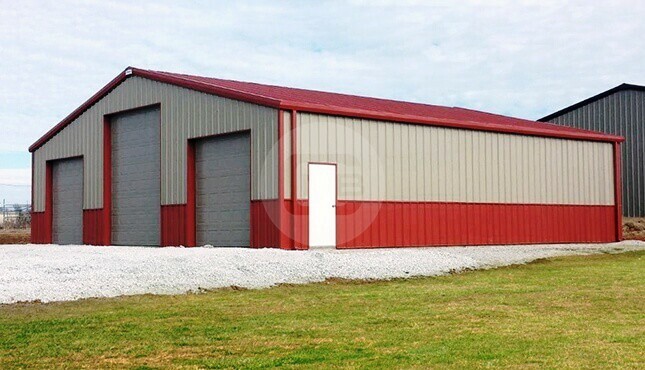 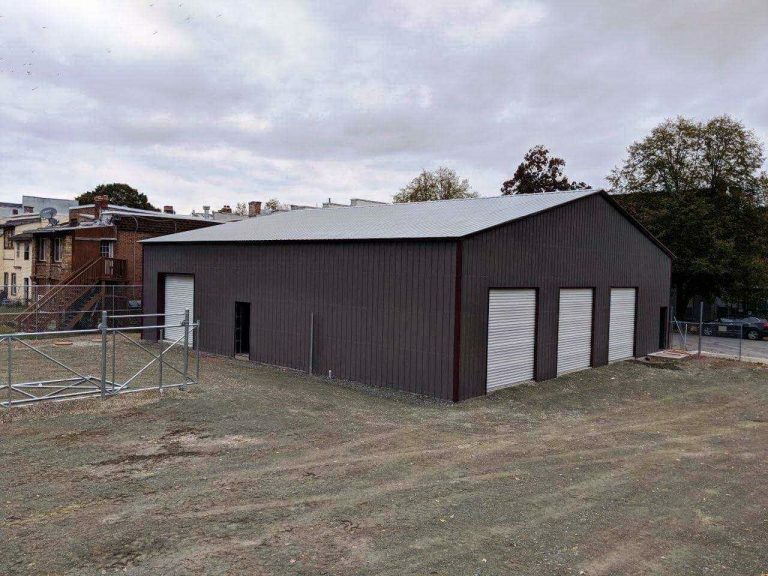 We’ll take the time to listen to your desired storage needs and intended uses for your new steel structure, and then we can work together to help you find the carport, garage, barn, or multipurpose facility that will be the best fit for both your needs AND your budget. 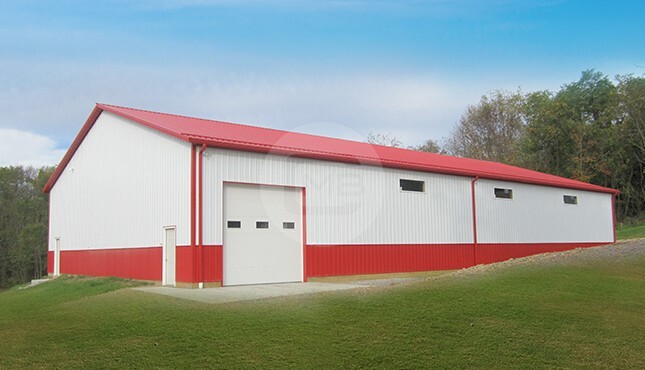 Great RTO and financing options available, too!